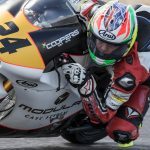 After some consideration on the back of his 2017 FIM CEV Repsol campaign, the PromoRacing Team have given Chandler Cooper the opportunity to race with them once again in 2018. 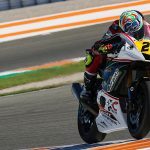 This time the seat is to be Spain’s 600 Supersport Championship on a factory-backed Yamaha R6. 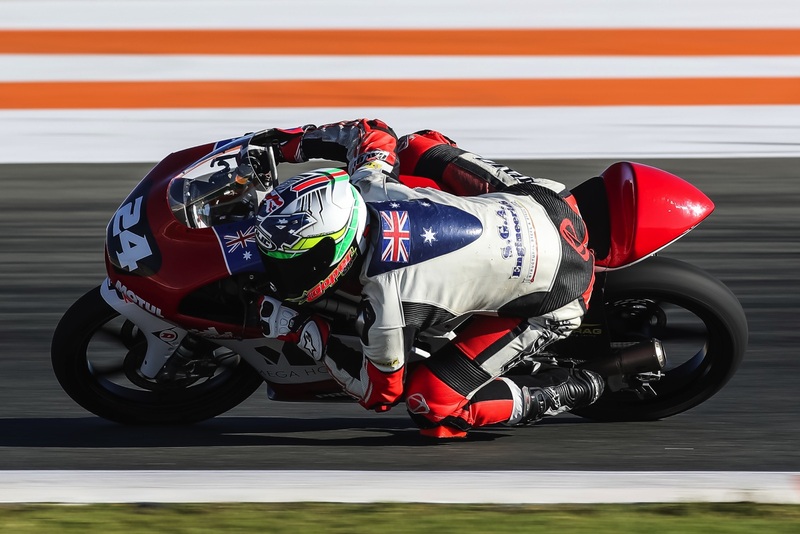 There will be an intense testing regime for Chandler ahead of the season, both in Spain and back home in Australia. Training and testing at home is already planned in through December and January, before he returns to Spain at the beginning of February. PromoRacing have looked after Chandler well, and this new stage in the relationship will be enhanced by seeing Eric Granado and Xavi Vierge as training partners, from whom he can learn a lot – and who PromoRacing can hope to help him move to the next level.